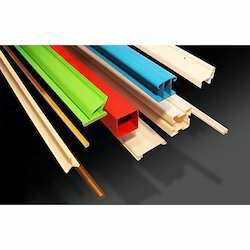 Offering you a complete choice of products which include extrusion profile and automobile industry extruded pvc profile. 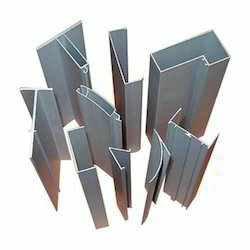 We specially extrude as per customer requirements. Backed by a team of professionals, we are engaged in manufacturing and exporting of Automobile Industry Extruded PVC Profile. The offered product is manufactured under strict industry norms and guidelines.